Erfoud date festival is a three-day carnival held in Erfoud town every October, just after the date harvest. It is one of the most popular events in Erfoud region that attracts thousands of local farmers, producers, and visitors. 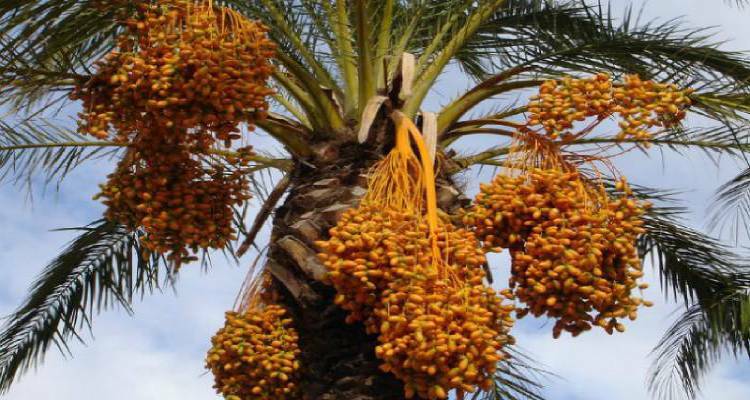 Most inhabitants of Erfoud town rely on date farming as their sole source of livelihood, with approximately one million date palm trees located in that region..
"The festival is also an opportunity to experience the region’s culture thanks to numbers of programs which include exhibition tents, street shows, parade, and folk music and dances.."
Visitors and locals alike can also take advantage of the festivals to see how the dates being harvest, dried up, before being carried out on donkeys. In addition to that, visitors can familiarize themselves with unique traditional dances that might take just a little time to master. There are various hotels in Erfoud where visitors can stay during the date festival. One of the best places and recommended hotels in Erfoud is Kasbah hotel which is strategically located, has spacious rooms and beautiful decors. Others include Chez Tonton, Auberge Derkoua Chez Michel, Belere hotel, among others. Not that many people would think about appreciating seemingly simple things in life, like harvesting dates!